Oracle Enterprise Manager today is the nerve center of IT operations among thousands of enterprises, while it’s on the back of Oracle’s very own public cloud operation. This release has been focused to make monitoring cloud scale and resilient. One of the big things in this release is the unification of hardware and software management. 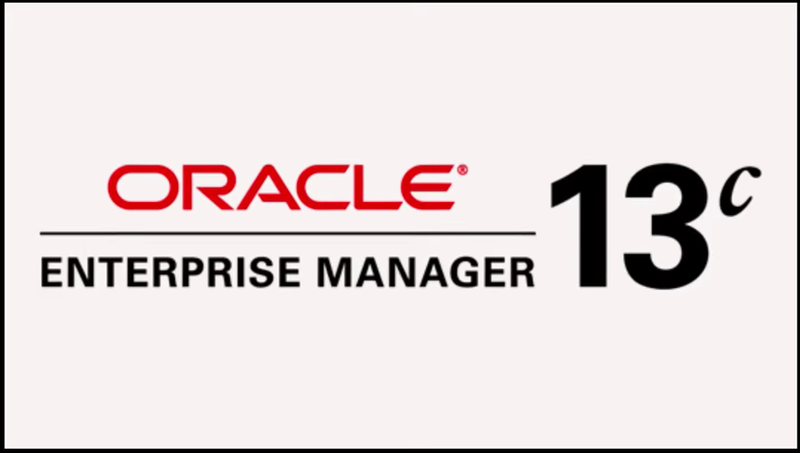 See “Oracle Enterprise Manager 13c Hardware & Virtualization Management”. Of course, there are many more new exciting features (see the full list) as well as hundreds of enhancements introduced into the existing features, but this is not the focus of this post. Oracle provides a lot of screenwatches demos where you can familiarize yourself with Enterprise Manager overall and specifically Enterprise Manager 13c features. However, hands on experience is always the best way to learn and for this you have a few options. As we are actually talking about a test/demo environment or proof of concept, NOT a production site setup, Oracle also offers Enterprise Manager Cloud Control 13c VM Template and VBox Image. 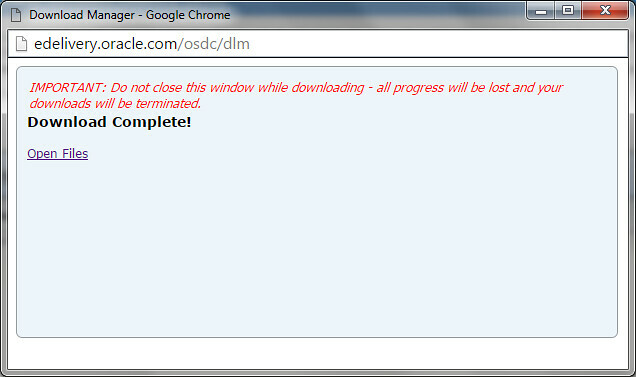 Simply go to https://edelivery.oracle.com/oraclevm to download either the OVM template or the Virtualbox image. 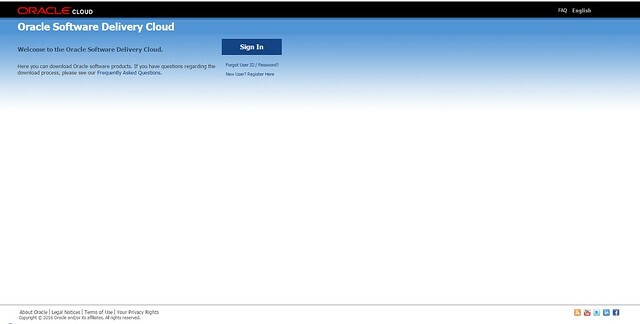 You only need to login with your free Oracle.com account and simply follow the bellow steps to download either one of the templates for OVM and Virtualbox. There is nothing left than making use of Oracle’s virtualization tools to import the relevant files, after decompressing the archives you’ve download.